With more than 4,000+ courses taught by industry experts—and more added every week—lynda.com is designed for all levels of learners and is available online from any computer or mobile device. 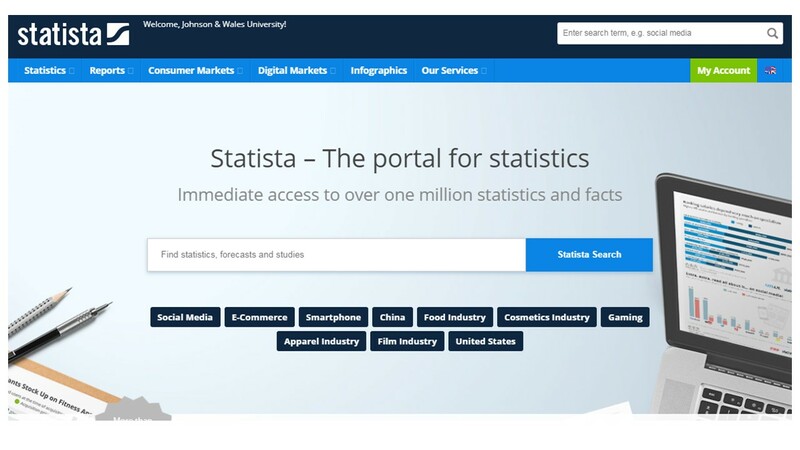 Statistics, market studies & reports for over 600 international industries, 37 countries, and 60,000 wide-ranging topics! 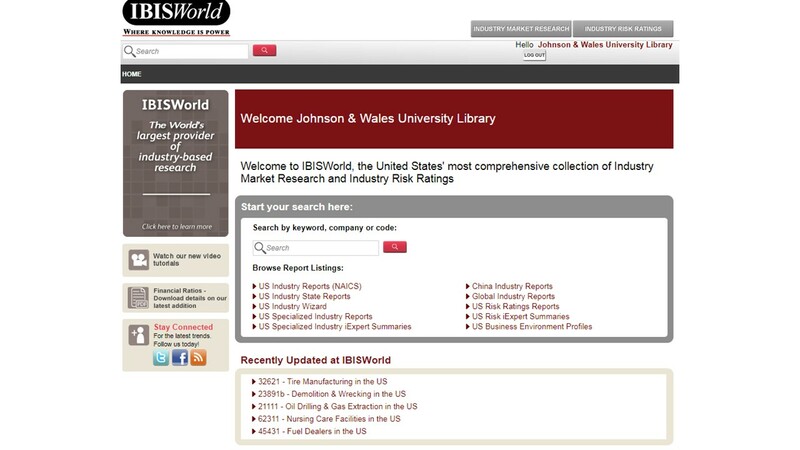 Industry research for over 700 U.S. industries plus hard-to-find U.S. "specialized industries," including 60 industries in Australia, China, and the UK.